As a child I hated wearing my glasses - maybe because they resembled Harry Potters and were not as chic as John Lennon's but as an adult I've embraced wearing them more and of course it's safer to wear them than suffer the consequences or any further damage. When I went to Specsavers just before Christmas for an eye test, I was happy to know my eyes haven't changed much but of course a new frame for the new year is perfect. I chose these Replay 16 Glasses, each of the Replay glasses have a number next to them for the given frame, I tried on all that they had in my local store and it was agreed that these ones suited me best and I totally agree and I'm infatuated with them. I have a thing for large frames but I've found these to be the most comfortable frames I've ever had. Inside the frame there's is a slight tortoise pattern in a grey taupe shade. 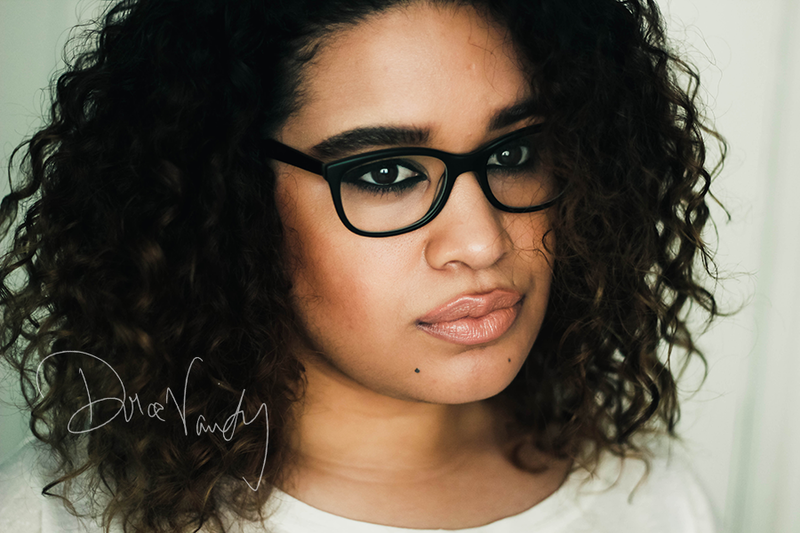 The finish on the glasses is matte and sits on my face well, there is no marks or pinching on the nose, making wearing these unnoticeable. You certainly get what you pay for. I 100% recommend this brand & will be going back in future just based off my experience in the last month. Specsavers have also launched in-store gift cards, which can be topped up and given to a loved one - or maybe you'd love some new frames for your birthday. Quite a good idea! 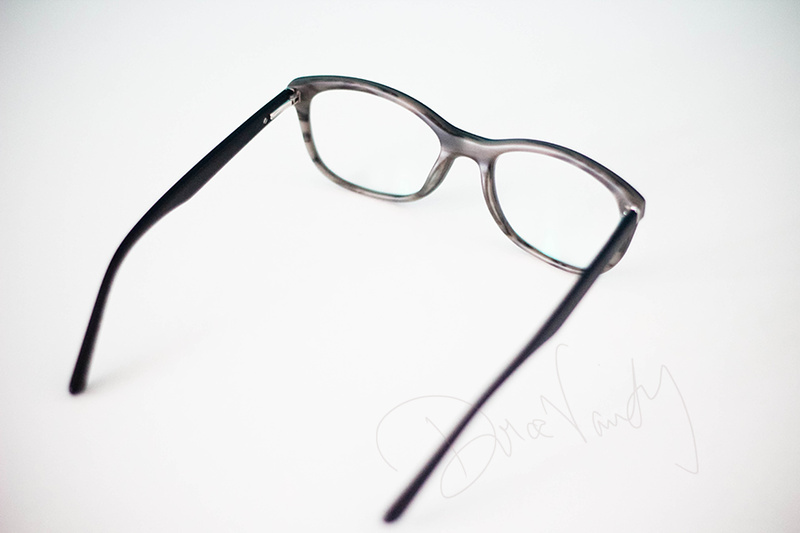 These look truly fantastic on you :) I really like the thick black frame on these and would wear these myself. I love these! I've been wearing glasses since I was a young teen, then I became an avid contact lens wearer, but sitting in front of a computer all day at work has meant I've had to return to my glasses. 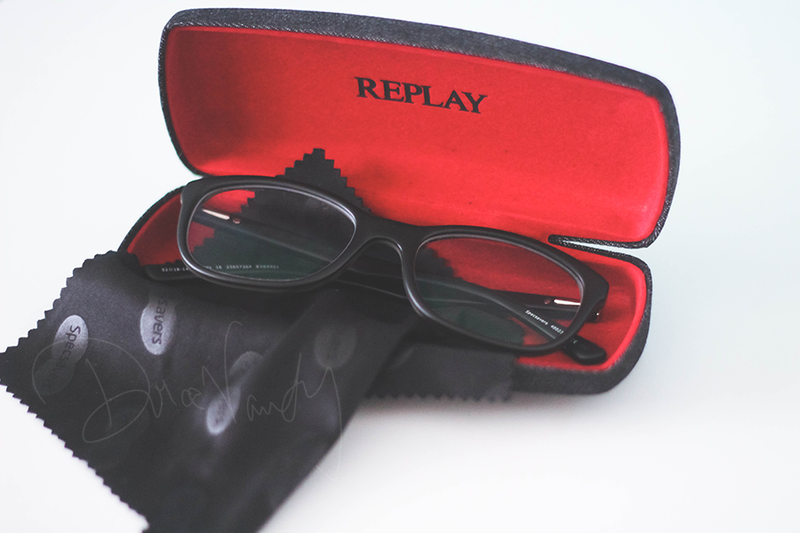 I've been longing for a pair of stylish frames, definitely going to check out the Replay range. C x | Gymbags & Gladrags"
They look gorgeous on you. I haven't heard of the brand before, but they look cool.